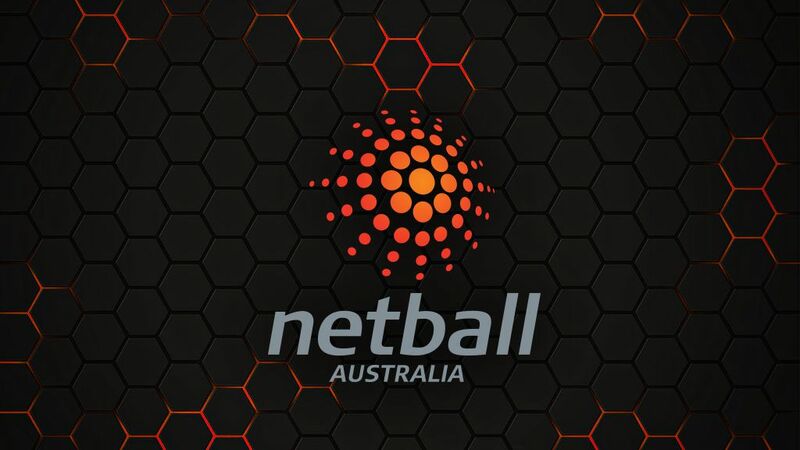 Nine’s Wide World of Sports will bring netball fans the first in a range of exhilarating games beginning with the new, action-packed FAST5 Netball World Series live from 1.30pm AEDT on October 29 and 30 on GEM. The dynamic new five-a-side series at Melbourne’s Hisense Arena will see the top six international netball teams (Australia, Jamaica, England, New Zealand, South Africa, Malawi) play off in a fast-paced, exciting two-day tournament. Starring in the 24-minute games will be players like Australian Diamonds Caitlin Thwaites and Paige Hadley, Silver Ferns super shooter Maria Tutaia, England legends Geva Mentor and Jo Harten, and the Malawi Queens’ Mwayi Kumwenda. Hosted by TODAY news presenter Sylvia Jeffreys, the FAST5 Wide World of Sports commentary panel will include Australian netball legends Liz Ellis and Sharelle McMahon, and two current Diamonds champions, captain Laura Geitz and fireball and fan favourite Sharni Layton. Joining them will be expert commentators and former elite players Anne Sargeant, Jenny Woods and Sue Gaudion. A Celebrity FAST5 Match will also be held over the weekend – featuring some of TV and radio’s biggest stars, including TODAY’s Karl Stefanovic and Tim Gilbert, The NRL Footy Show’s Erin Molan, The AFL Footy Show’s Billy Brownless, Nine News weather presenter Livinia Nixon, Wide World of Sports’ John Steffensen, as well as Triple M Sydney’s Gus Worland and surprise guests. They will be joined by some of Australia’s best netballers in what will undoubtedly be a highly competitive, highly amusing hybrid of the FAST5 game. 9Now will exclusively live stream all the FAST5 games on 9Now.com.au and the 9Now app. Nine’s wwos.com.au will provide up-to-the-minute scores, latest netball news and commentary.